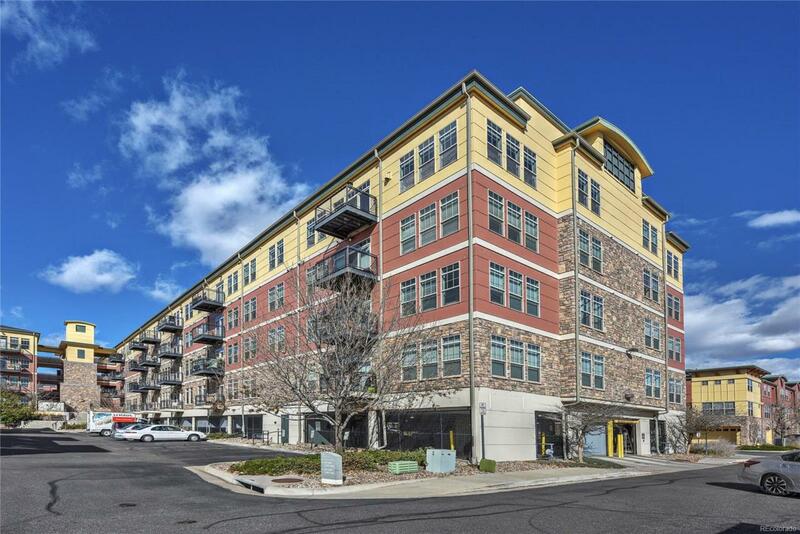 Conveniently located between Boulder and Denver, this clean, move-in ready condo features an open floor plan with an abundance of natural light. Its large island is great for grabbing a quick breakfast or entertaining guests - and is tastefully complemented by wood cabinets, granite counters, stainless-steel appliances and a white tile backsplash. New interior paint, Pergo flooring and Bali shades add to the light, modern feel. There's a balcony for fresh air and great complex amenities including: a community pool, a gym, a business center and a community club house kitchen and rec room. 13456 Via Varra is 10 minutes from South Boulder, 25 minutes from Coors Field, 15 minutes to Marshall Mesa or Flatirons Vista trailheads and 1 exit South of Flatiron Crossing Mall - it's close to many of the Front Range's best activities!